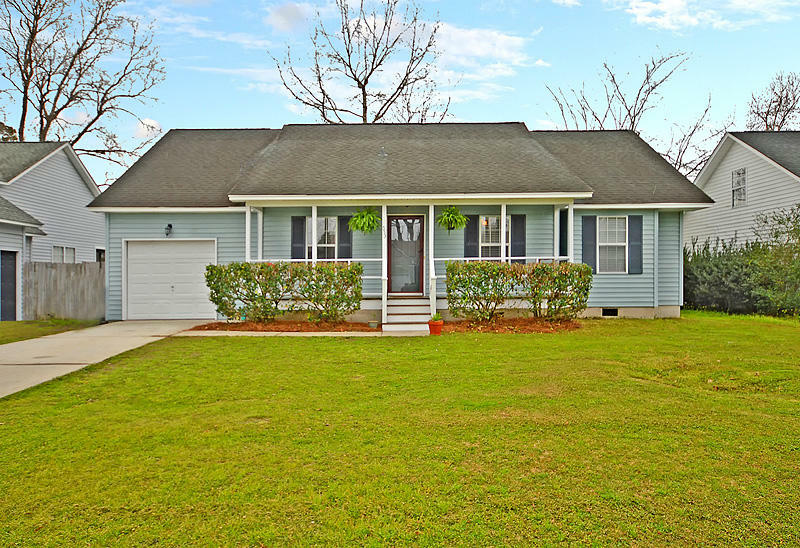 Welcome home to this beautiful ranch home located in Ashleytowne Landing. 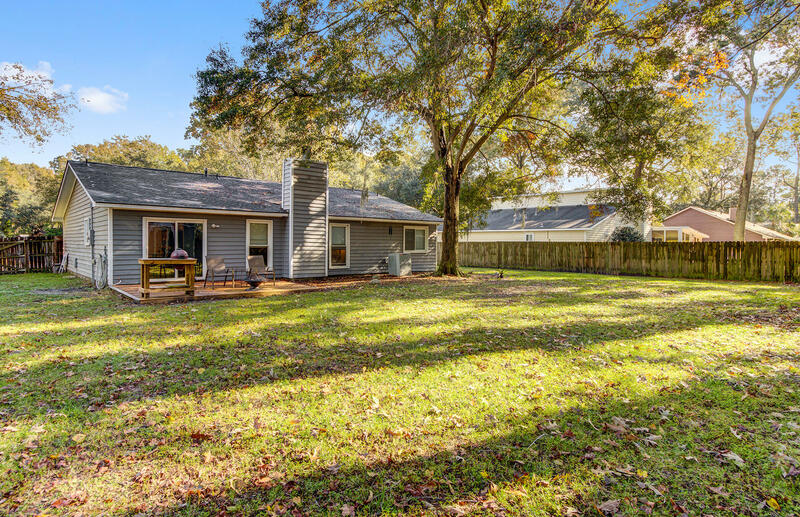 Situated on almost 1/3 acre fully fenced lot, this yard features a new deck and is perfect for social gatherings,, gardening, or child's play! 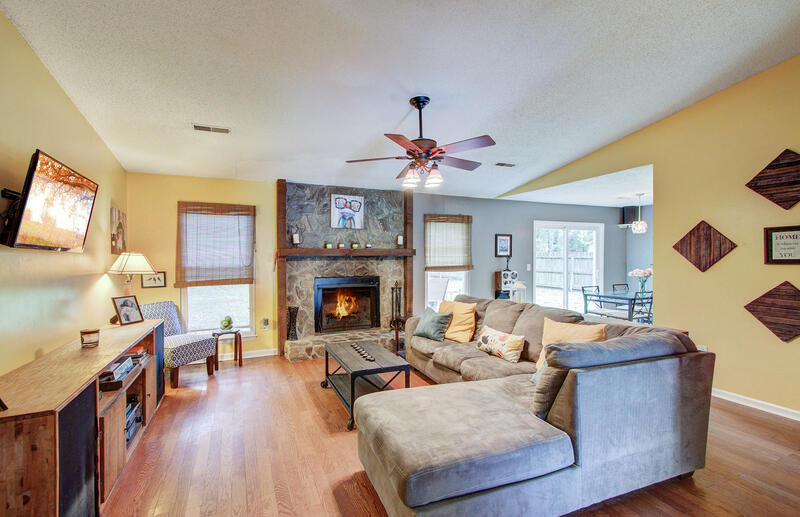 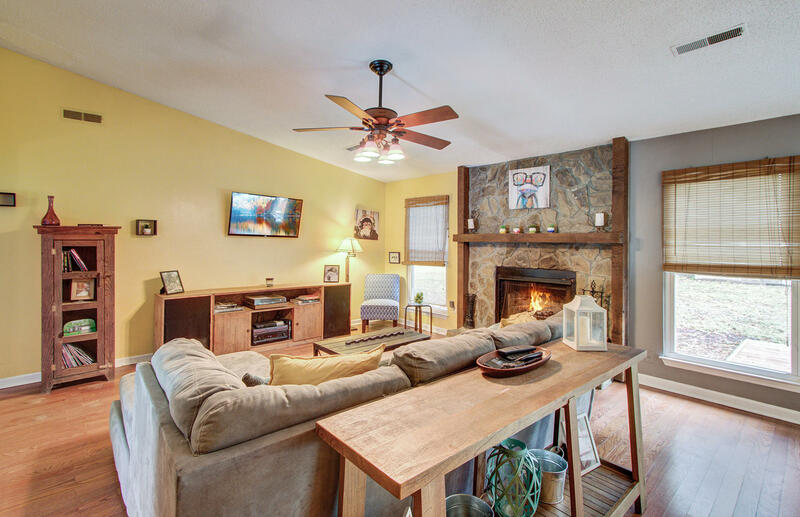 Upon entering you are greeted with vaulted ceilings & a gorgeous stone fireplace perfect for those chilly nights. 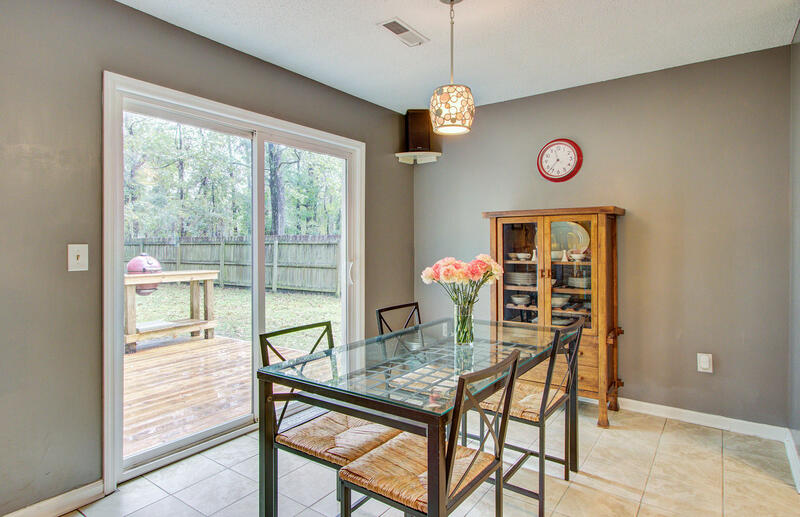 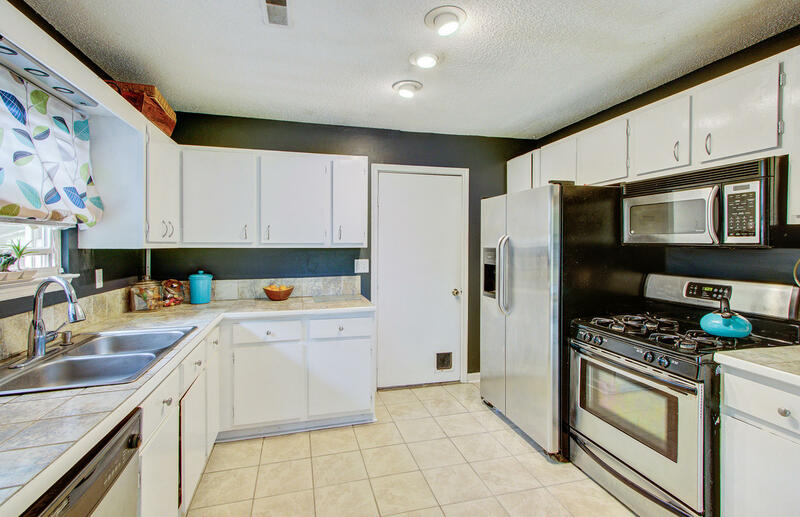 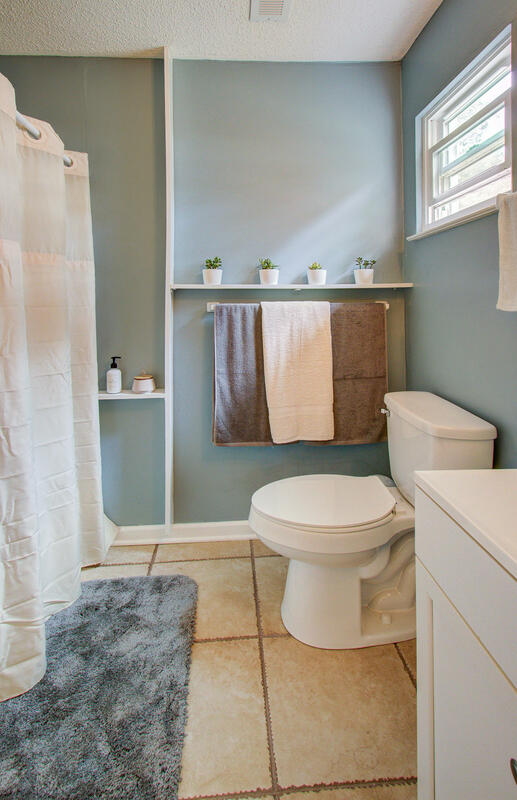 This home features engineered wood flooring though out, tile in the wet areas & eat in kitchen with stainless appliances. 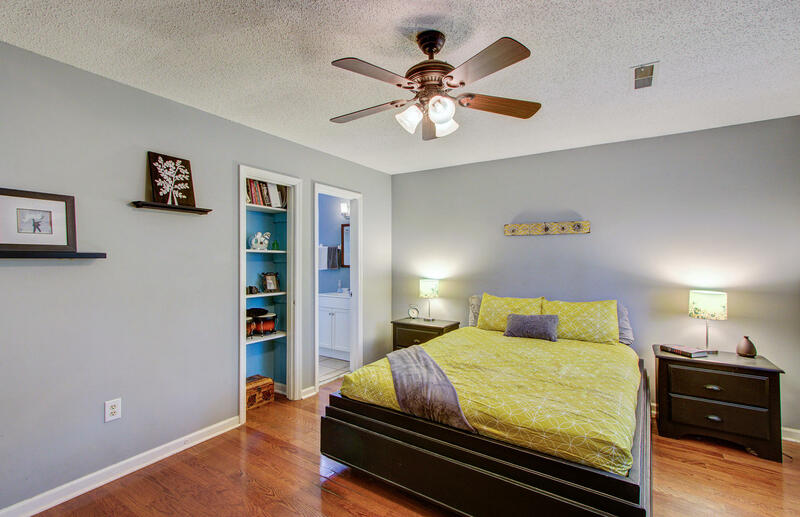 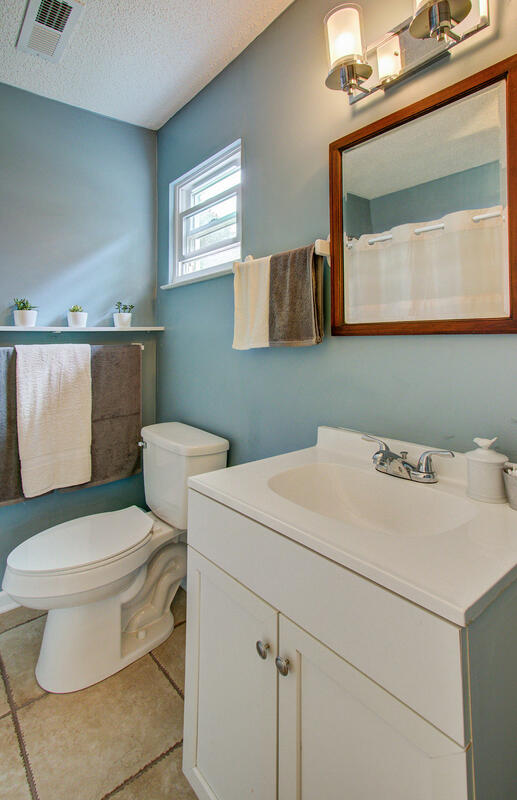 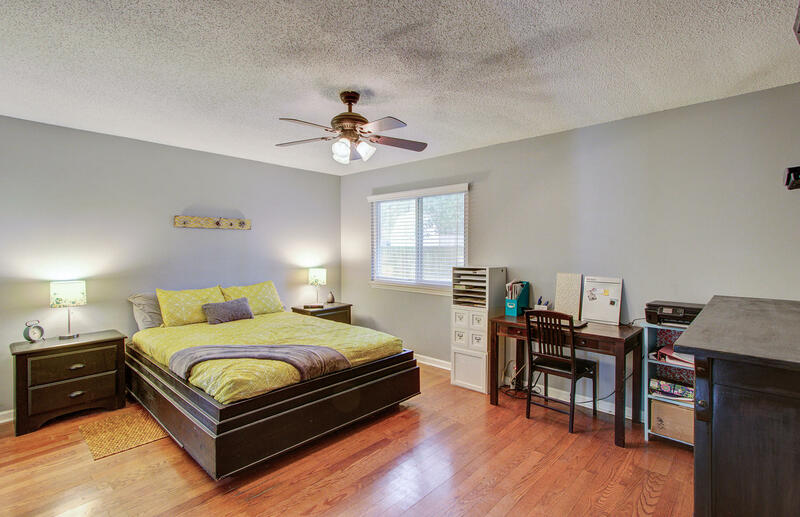 Three nice sized bedrooms, newly renovated master bathroom, BRAND NEW 30 year architectural shingle roof and more! 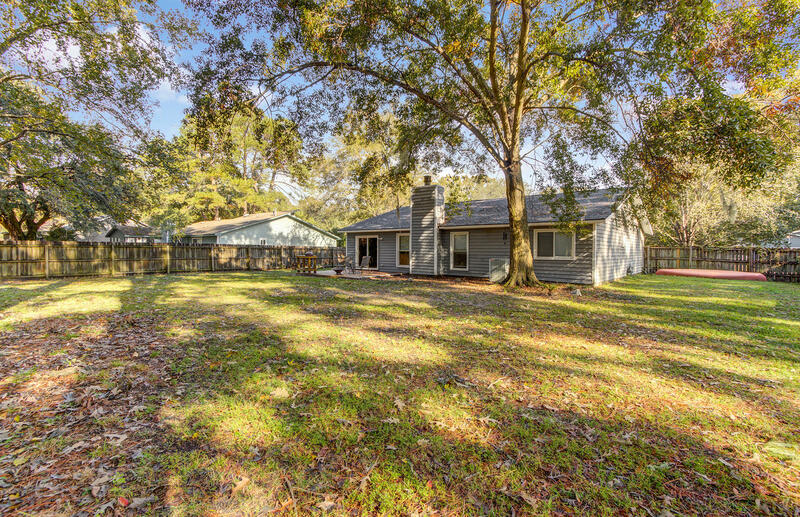 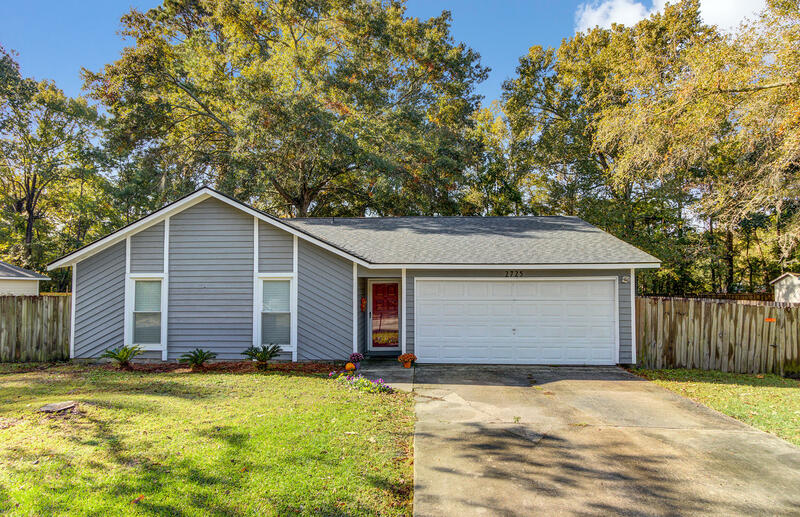 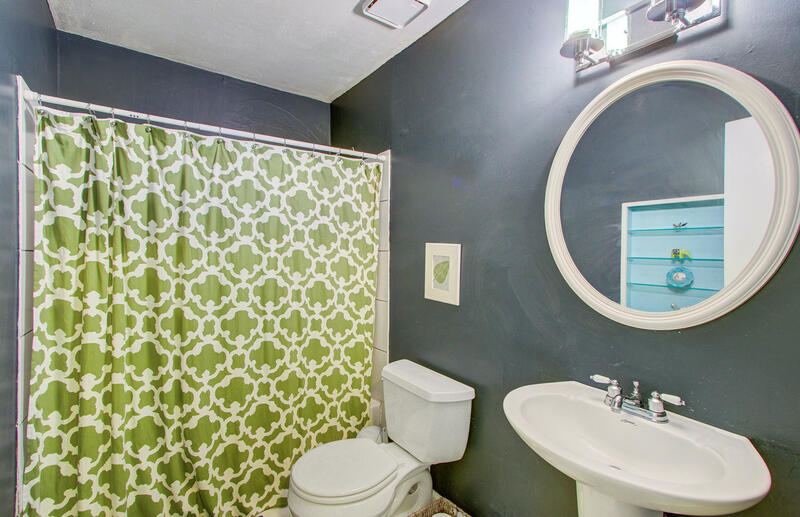 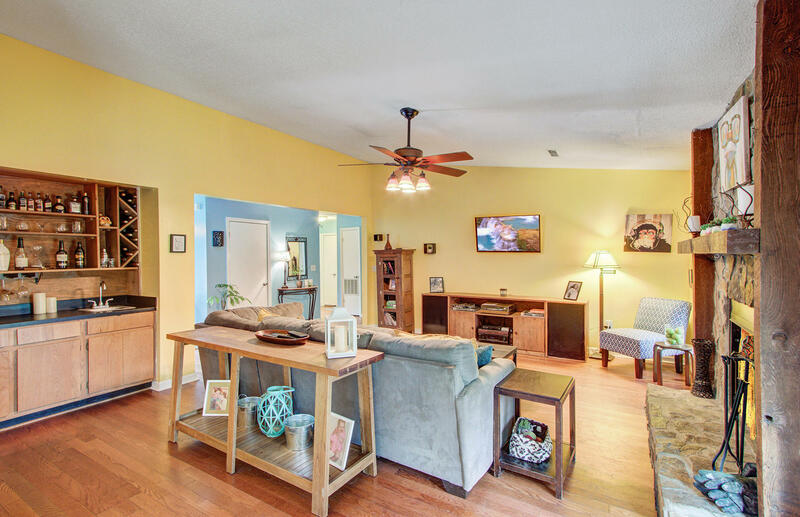 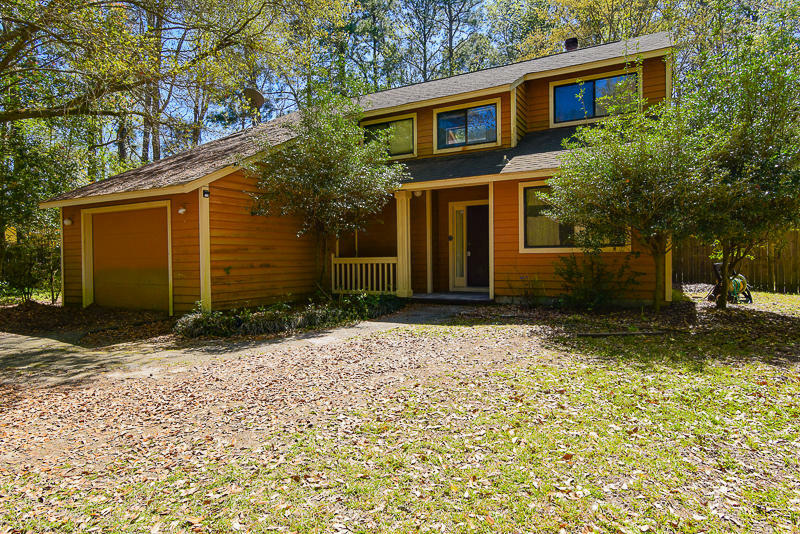 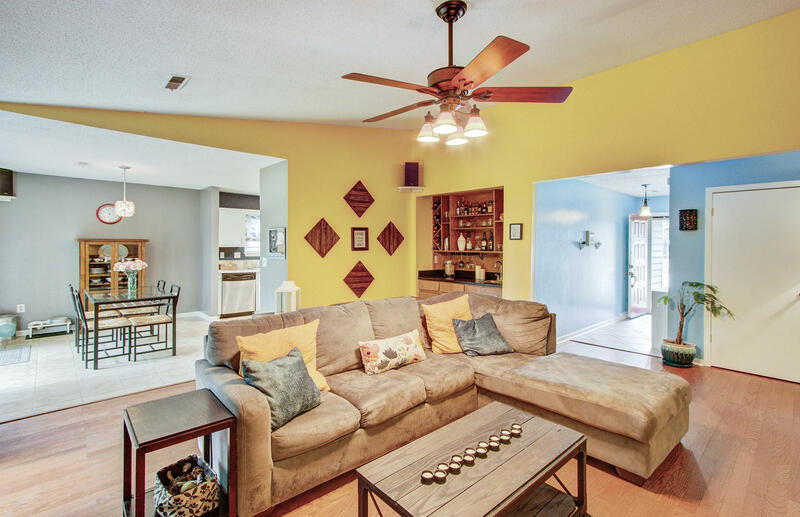 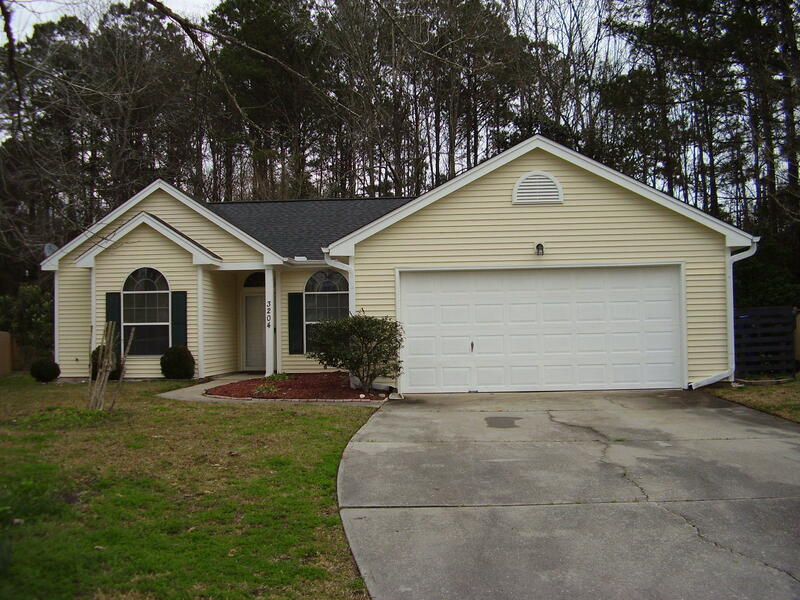 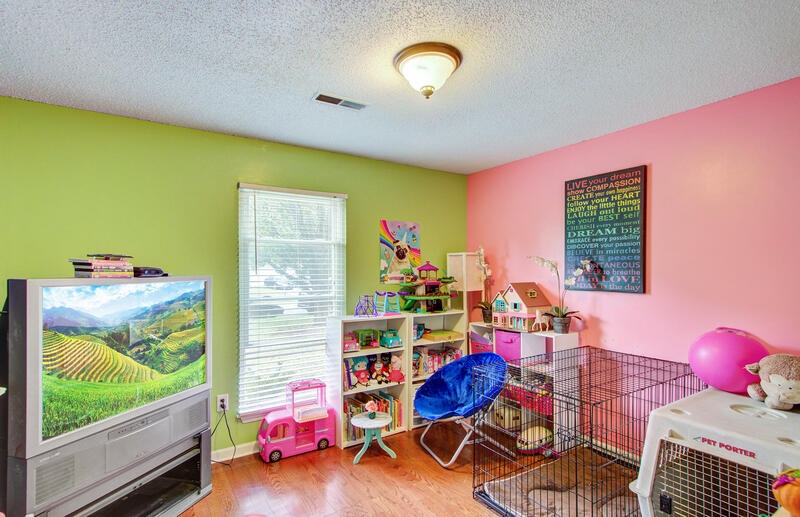 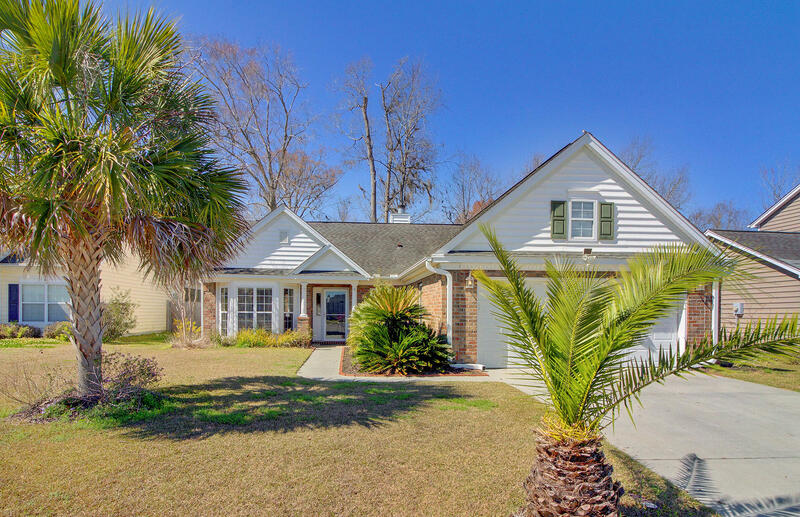 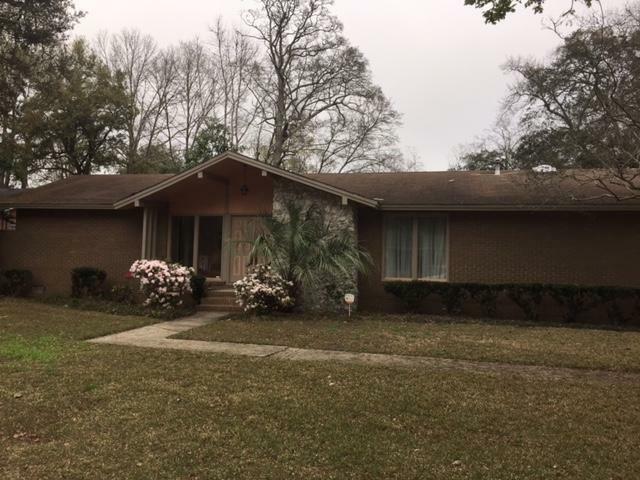 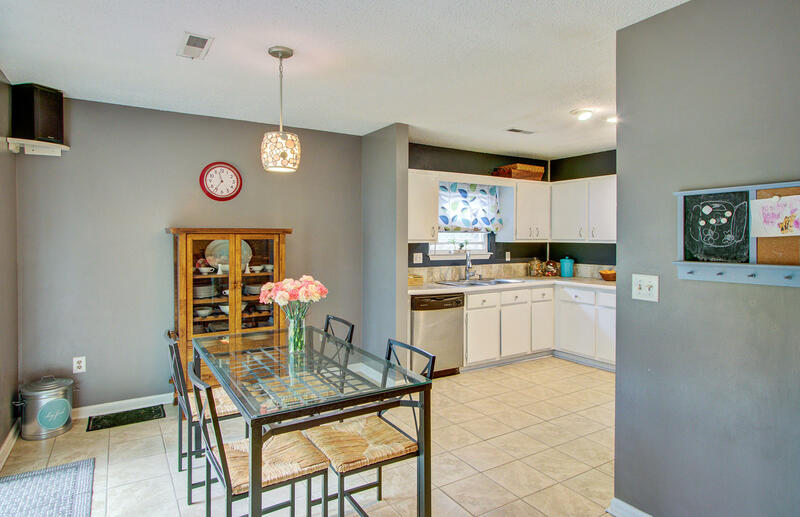 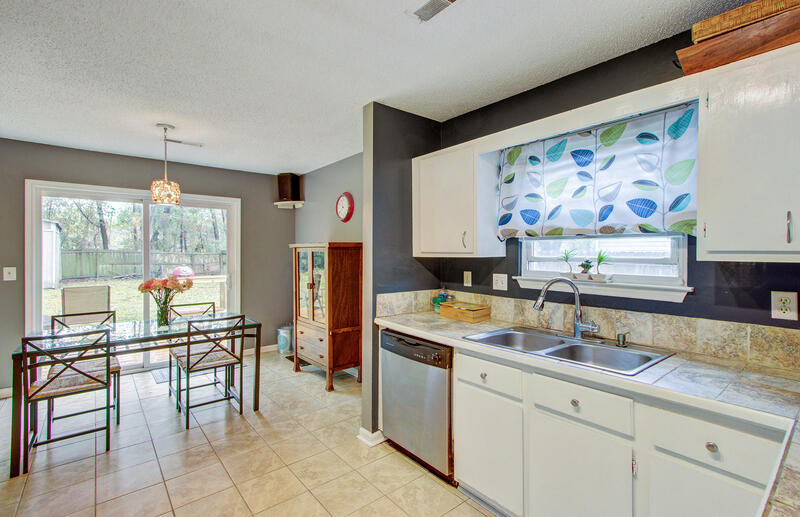 This home is located less than 10 miles to downtown Charleston and is priced to move!